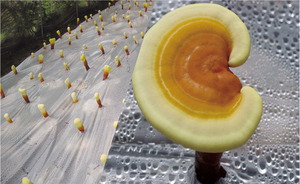 Fujian Xingfu Biotechnology Co., Ltd. is a high-tech enterprise integrating cultivation, processing and sales of Ganoderma lucidum and Cordyceps militaris. 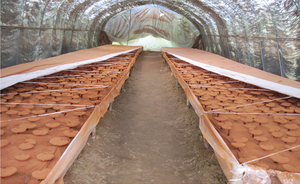 It is a provincial-level agricultural industrialization leading enterprise and a provincial-level contract-honoring and trustworthy enterprise. 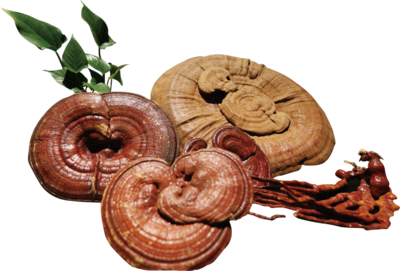 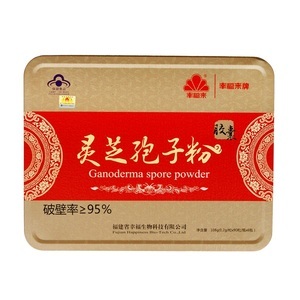 Focus on Ganoderma lucidum for twenty years. 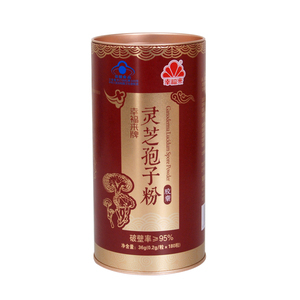 With strong research and development capabilities, advanced production technology, perfect quality assurance system and good after-sales service. 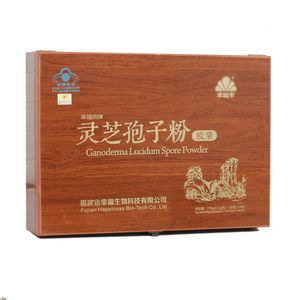 “Happiness is” recognized by the State Administration for Industry and Commerce as a well-known trademark in China. 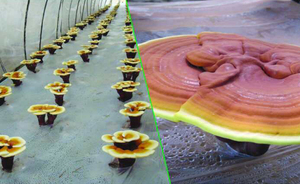 The company has established a “bacteria ecological engineering laboratory” and a “post-doctoral workstation” on the raw materials together with the College of Life Sciences of Fujian Agriculture and Forestry University to select high-quality varieties and continuously improve the quality of raw materials. 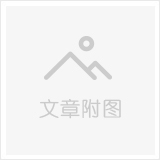 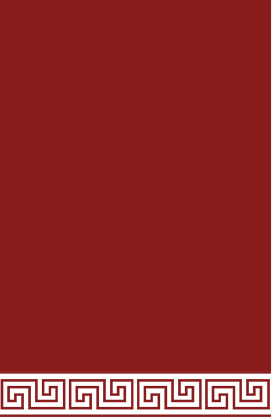 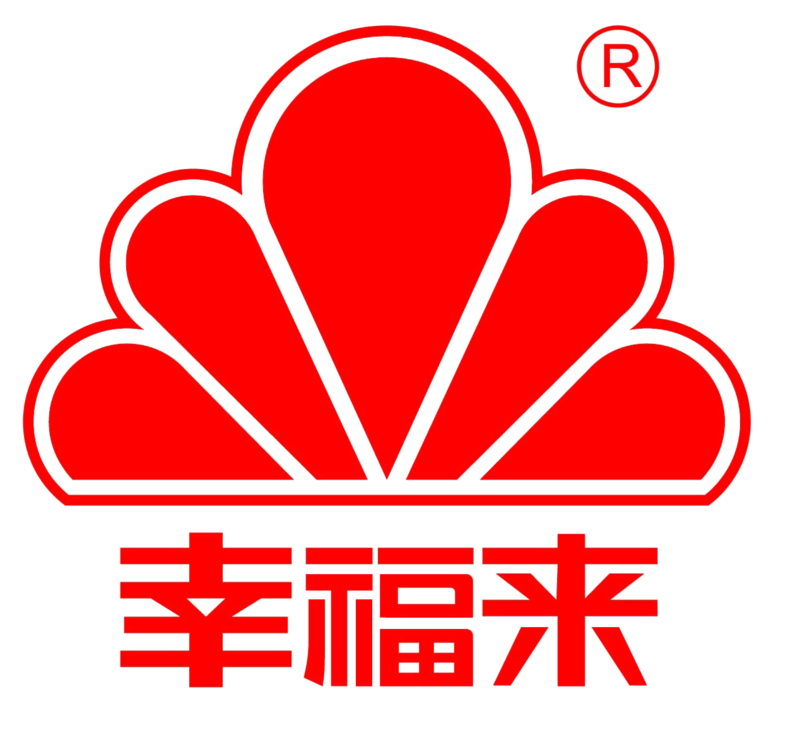 Fujian happy Bioogocal Technology Co., Ltd.